Which are the top health benefits of bananas? Bananas are among the most common and popular fruits in the world. 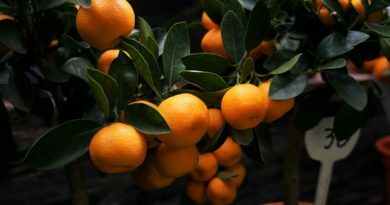 If you will ask an American or European to name a fruit, they will most likely answer banana, apple or orange. So which are the top health benefits of bananas? 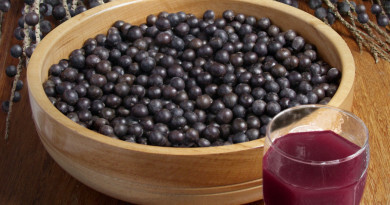 – 15% daily value of Magnesium, 23% of Potassium and 30% of Manganese. All of these make bananas a well-proportioned and very nutritious snack to include in our diets. 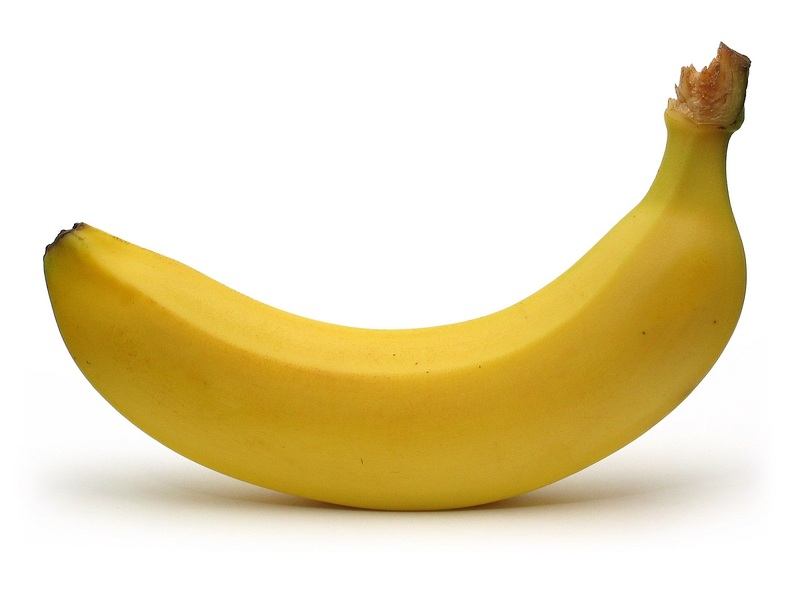 In this article we go through the 15 most important health benefits of bananas. Bananas are great before starting your exercises. They contain three types of natural sugar: fructose, glucose and sucrose which are quickly turned into energy. 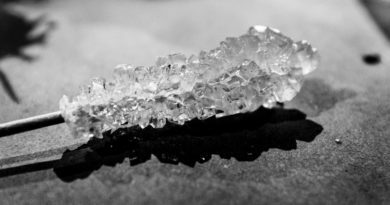 Despite having the reputation of being a product that should be avoided during diets, it doesn’t really contain that much sugar and won’t raise your glycemic index too high. Some sportsmen tend to eat bananas during game breaks for instant energy. Bananas are rich in dietary fibers which help prevent coronary heart disease. Bananas are also rich in potassium but low in sodium so they are a perfect food for preventing high blood pressure. Potassium is involved in muscle contraction so it is very beneficial to the circulatory system, digestion or muscular movements. In addition to potassium, bananas are also high in vitamin B6 which is essential in the manufacturing of antibodies and hemoglobin in your blood. Vitamin B6 is also important in maintaining proper blood sugar levels and the fibers help prevent diabetes. The potassium in bananas can also help prevent strokes. Studies have shown that regularly eating bananas can reduce the risk of death by strokes by 40% – this is one of the most important health benefits of bananas. Healthy bones is also one of the main health benefits of bananas. The potassium in bananas also reduces the risk of osteoporosis by reducing the loss of calcium. Bananas are also rich in a compound called fructooligosaccharide that encourages friendly bacteria to develop in the colon. This bacterium increases our body’s ability to absorb calcium and to prevent infections. With the help of potassium that they contain, bananas also reduce the risk of kidney stones who are associated with calcium excretion in the urine. Bananas and other root vegetables are also high in antioxidants necessary in the detoxification of carcinogens. Studies have shown that eating vegetables and fruits, especially bananas, is a great method of protection against the development of kidney cancer or other diseases. Vitamin B6, or tryptophan, plays another important role for the body: the making of serotonin which creates a stable mood and calms the brain. This brings benefits to fight depression or insomnia. The only way to get serotonin is through the intake of Vitamin B6 which can be found in bananas and other fruits or vegetables. Bananas are high in iron, which is important in the fight against anemia. Iron is also important in the making of hemoglobin in the body. By promoting a healthy circulatory system, bananas also increase your brainpower. Approximately 20% of the body’s blood flow is pumped into the heart. The brain also requires a lot of energy and oxygen to function. Bananas help maintain a regular heartbeat, contribute to the making of hemoglobin which carries oxygen in the blood and are a great source of energy. So it is no surprise that studies have concluded that eating bananas regularly, improves brain’s performance. Bananas have an anti-acid effect which calms the stomach and could ease stomach-burns. They are also helpful against ulcers by reducing acidity and irritation in the stomach. They are also important in the manufacturing of mucus cells in the stomach that protect it from gastric acid. Vitamins A, B6, B12 and C along with potassium and magnesium contained by bananas help the body in its recovery from the effects of nicotine withdrawal. Preventing bowel movement is also amongst the top health benefits of bananas. 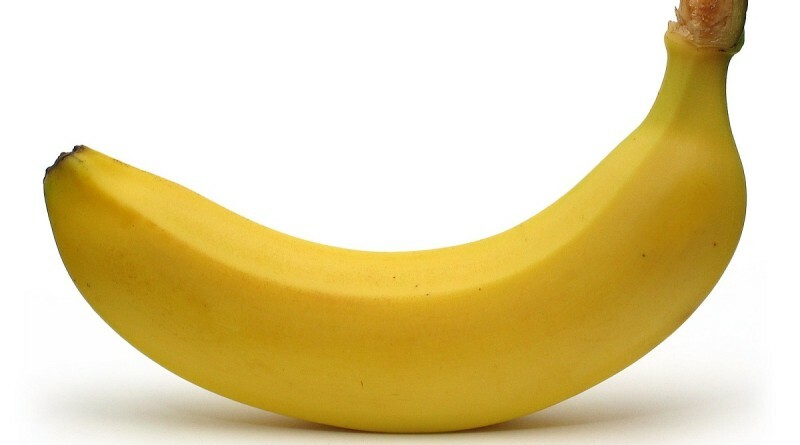 The dietary fibers in bananas are a good way to healthy bowel movement. Research has shown that regularly including bananas or other fruits in our diets can prevent the development of related macular degeneration, responsible for loss of vision for most elders. Cooked banana flowers help in reliving the pain caused by menstruation. Bananas are also good for women during pregnancy for fighting against morning sickness, restoring blood glucose levels and for their calming effects. For mosquito bites: rubbing the inside of banana peels on mosquito bites will reduce the icing and swelling. For warts: this time, rub the exterior of the banana peel against the wart to make them go away. For practical reasons, you can wrap the peel in tape or something else to keep it in place. For gardens: banana peels are also a great fertilizer. Just bury them next to some plants and let nature take its course. So, not only are bananas tasty and accessible, but they are also great for our health. Another interesting fact about bananas is the fact that they are radioactive. Actually, it would be more correctly to say that they have a higher radioactivity level than most foods due to the potassium in them. Don’t worry though! You won’t start glowing in the dark any time soon from eating too many bananas, but you are welcome to try! 🙂 These are the main health benefits of bananas. As you can see bananas are great. In addition, the melatonin and serotonin make bananas some of the best sleep stimulating substances. Also, the magnesium in bananas has a muscle relaxing effect. I eat a banana every day for breakfast, a snack during the day, and usually one for a snack at night. I never made a conscious choice to do it, I just found myself eating more bananas. To try and be tactful, I must say that since I’ve been doing this as part of my daily diet, I’ve had perfect daily stools, I mean works of art in terms of girth, smoothness, and length. I have to push a little, but it is always a solid, gratifying stool, rather than a messy, soft dump, or the ungratifying droppage which feels like I haven’t fully emptied, as I have had in the past. I would highly recommend incorporating bananas as an integral part of your diet. It certainly helps in gratifying, healthy, daily bowel movements. Pingback: 10 Best Foods for the Brain : Perfect Shape Blog – Stay Healthy, Lose Weight, Personal Development, Improve Your Life! More power and Godbless ..
Pingback: 10 Surefire Ways to Quit Smoking : Perfect Shape Blog – Stay Healthy, Lose Weight, Personal Development, Improve Your Life! Pingback: 10 Best High Protein Diet Foods for Better Sleep : Perfect Shape Blog – Stay Healthy, Lose Weight, Personal Development, Improve Your Life! What’s up mates, its impressive post concerning tutoringand fully explained, keep it up all the time. was having a look for. You have ended my 4 day lengthy hunt! in it or something. I believe that you simply could do with some p.c. to power the message house a bit, but instead of that, this is wonderful blog. page dailly and take fastidious information from here daily. Banana is a lauded fruit for its multiple benefits for health and skin. Using banana for skin care is great for keeping skin healthy & glowing. Banana peel is wonderful treatment for many skin problems including acne. Thanks for sharing. I did not know about benefits of banana. After read your article, I will try to eat banana at my breakfast. Thank you for sharing this article..